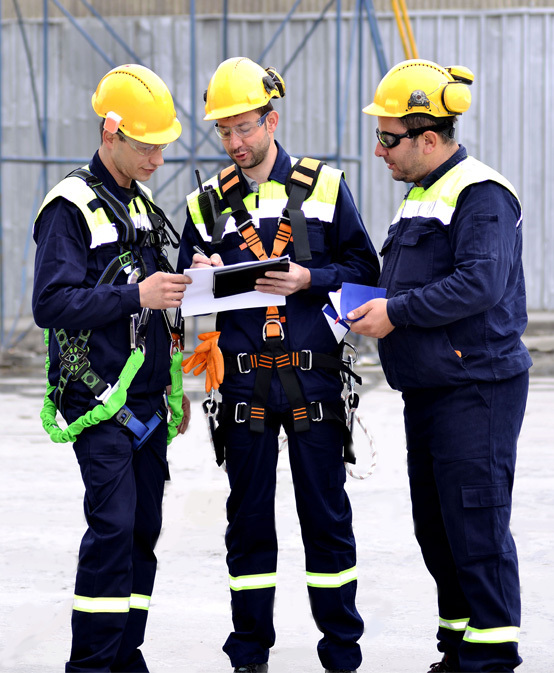 E-Med offers a variety of consulting services to assist our clients with identifying emergency response gaps, conducting equipment assessments, and completing technical rescue written plans. We can even arrange and coordinate large scale, multi-agency drills for your facility to truly test emergency action plans and employee response readiness. For more information about our service options for your organization, please contact E-Med Training Services, LLC at info@emedtraining.com or (866) 363-3001. Knowing what is in your facility's emergency response plan, and what your team and equipment is actually capable of is a truly a matter of gaining insight from other industry peer experts that can provide industry best practices and guidance on the true state of your NFPA 600 Facility Fire Brigade. From equipment, to training to NFPA 600 Organizational design, our community of industry experts can provide you with the crucial insight to ensure your facility is compliant and ready for an unexpected crisis event. We can evaluate equipment, training records, and organize response drills, all in an effort to gauge the true response your facility fire brigade will have during an unexpected crisis event. The NFPA 600 required fire brigade drills provide an opportunity to assess the skill sets of fire brigade members and support staff. These skill sets go beyond donning PPE and SCBAs and include supporting fire brigade operations with pulling hose lines, isolating equipment, checking for fire extension and other related activities. These drills should also include technical rescues to meet OSHA 1910.146 training requirements for designated rescue services. Fire brigade drills provide fire brigade members an opportunity to understand the fire fighting strategies, fire hazards, and evaluate written response procedures for specific facility areas. Post-critique sessions following the drill also provide a learning opportunity for all fire brigade members to share in areas for improvement and to re-enforce good behaviors of all members involved for the selected tasks. E-Med has experience in researching, drafting, and testing emergency response plans including confined space rescue plans, medical protocols, and emergency equipment maintenance plans. Have new rescue equipment and need written procedures and training? Have more than one location? Consider our train-the-trainer option. Let us design the training for your instructors based on your written plans and equipment. If you have a need with your emergency response team: we can meet it. With our experienced and qualified staff, we are certain we can assist you with almost any of your facility emergency response needs.